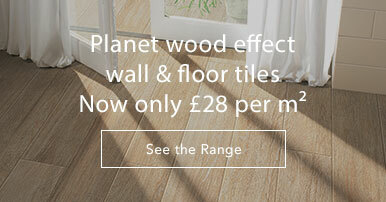 Looking to bring a touch of the great outdoors into your home? 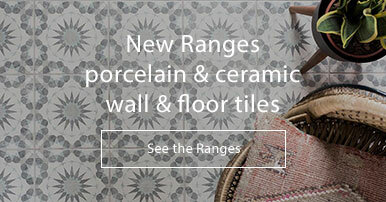 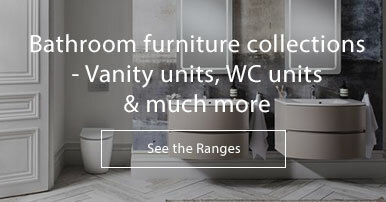 Then the My Space collection from NovaBell is the one for you. 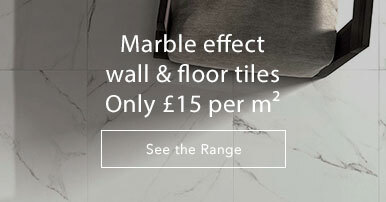 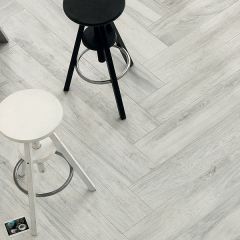 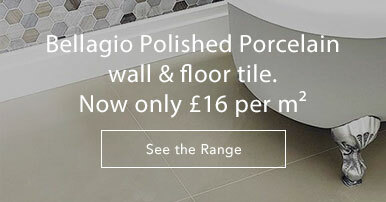 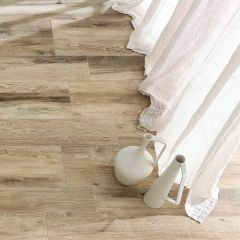 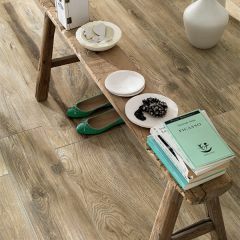 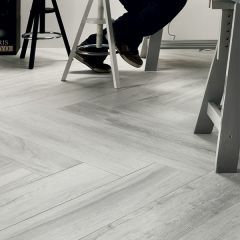 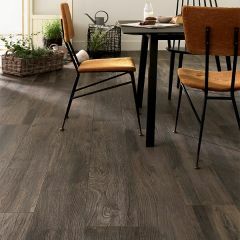 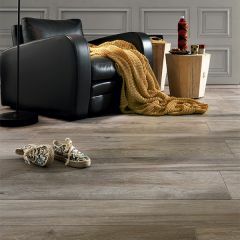 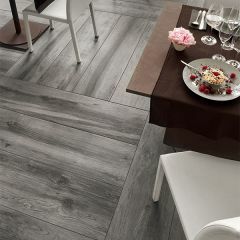 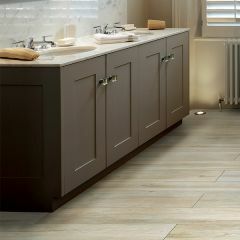 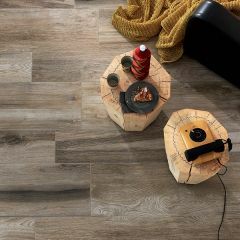 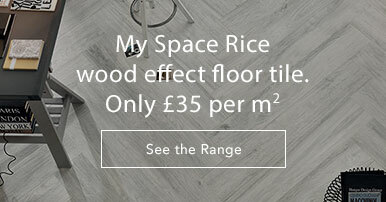 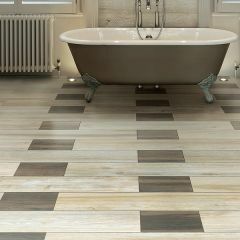 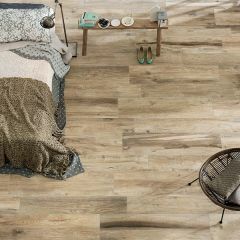 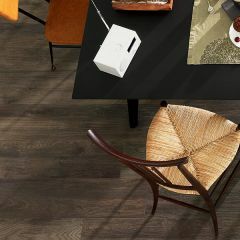 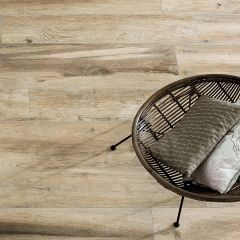 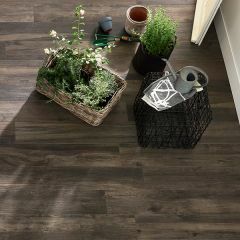 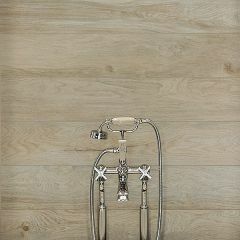 Featuring a high quality wood effect, the finish on these porcelain wall and floor tiles will mean you truly enjoy spending time in your stylish kitchen or bathroom – even on the sunniest of days.